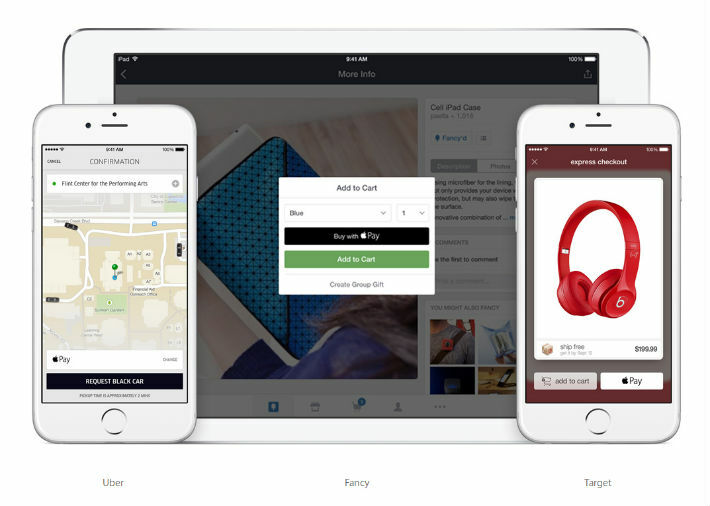 Payment pioneer PayPal got their world rocked with the launch of Apple Pay recently. Bundled with the new iPhone 6 and iPhone 6 Plus, Apple intends to make headway into the payments industry by offering a smooth and easy way to pay for stuff at a touch of a button. Apple is currently working with Stripe and is aggressively signing up with banks and card issuers like Visa and MasterCard in the States before expanding to other countries. Most payment providers see the transition of the payments industry into the digital wallet era as inevitable. Consumers are embracing the way to pay online and in stores with their mobile phones without the need to bring out their cards or cash. Although rival Square was one of the first companies to introduce the technology that turn smartphones and tablets into card readers, the company will have to fend off Apple, PayPal and Amazon Register to retain market share. Apple’s selling point for consumers to switch over would be how simple and secure it is to use Apple Pay to pay for stuff.